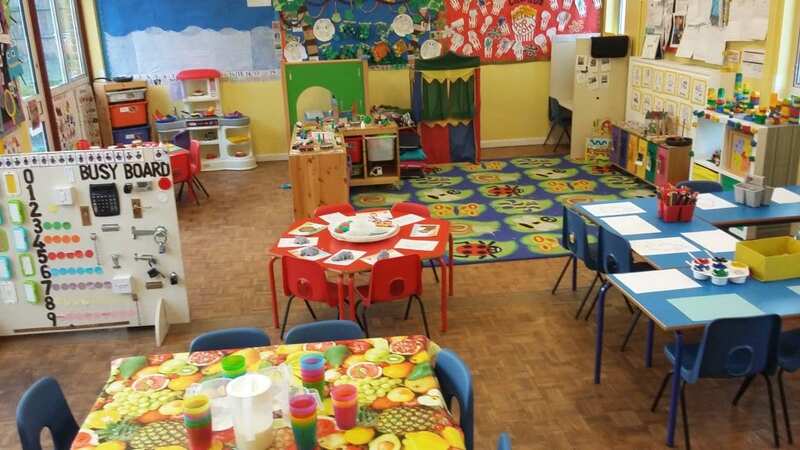 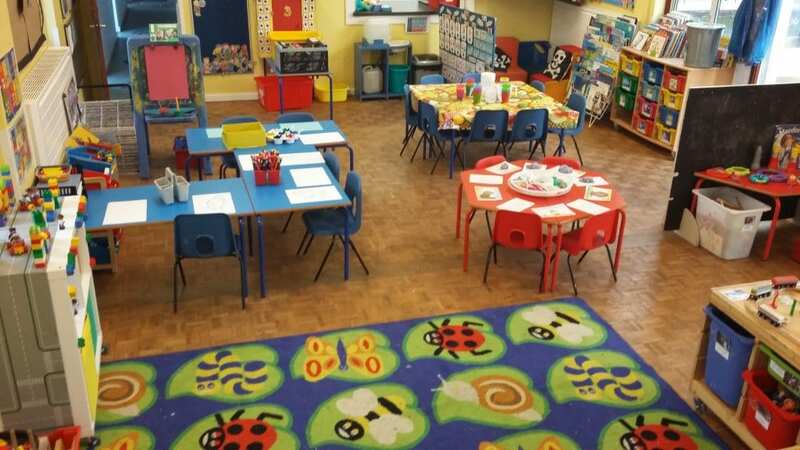 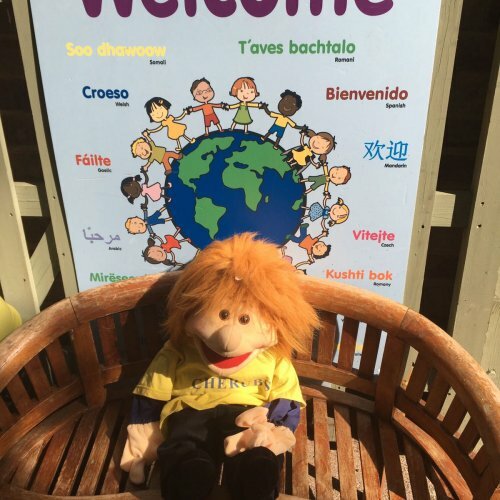 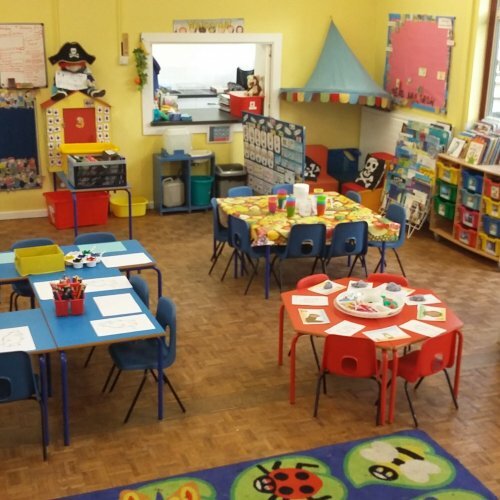 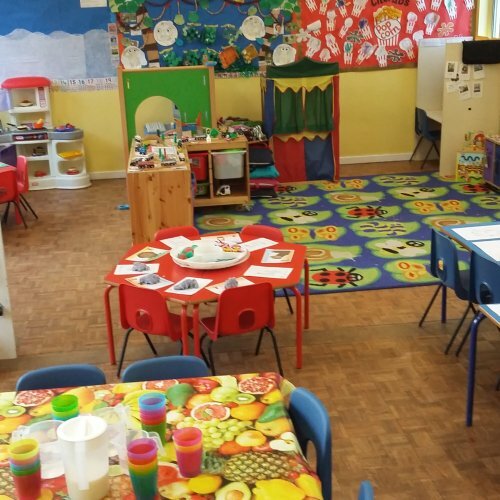 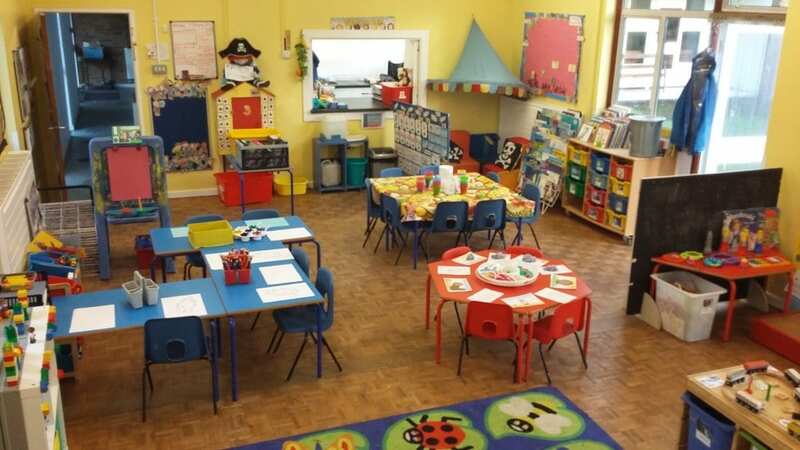 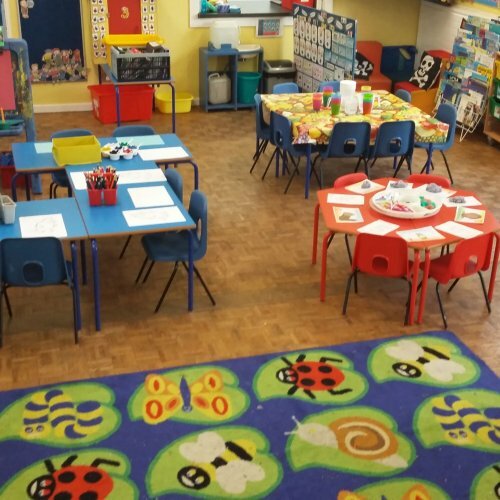 The setting has the use of a bright and airy classroom, together with a large hall which we use for physical activities such as dancing, moving to music and Sticky Kids. 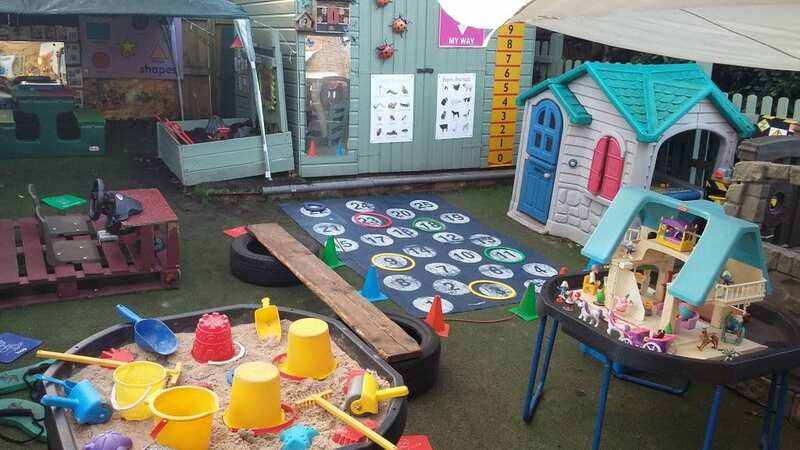 We also have a small outdoor area which we access daily, using free flow. 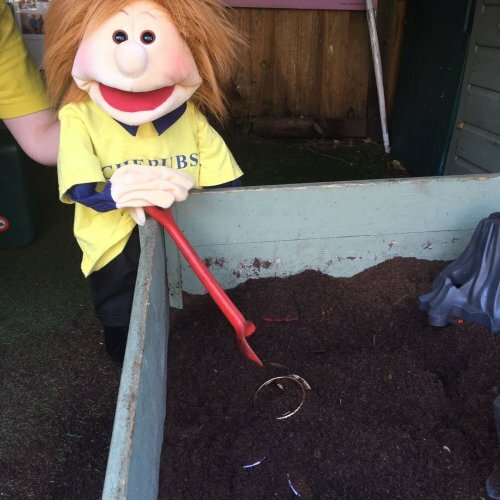 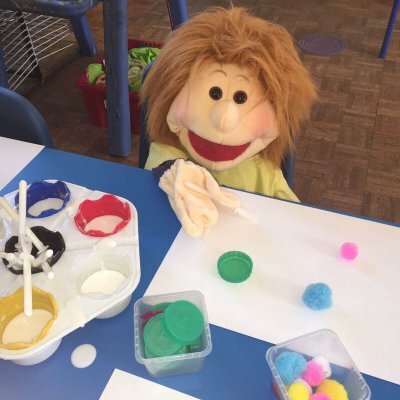 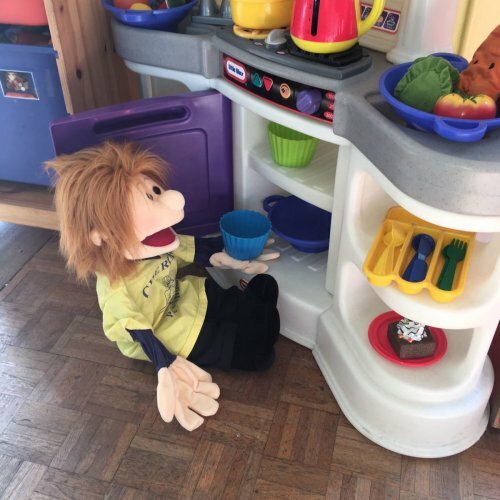 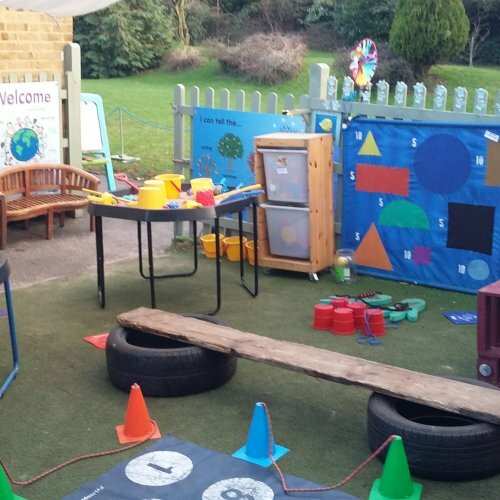 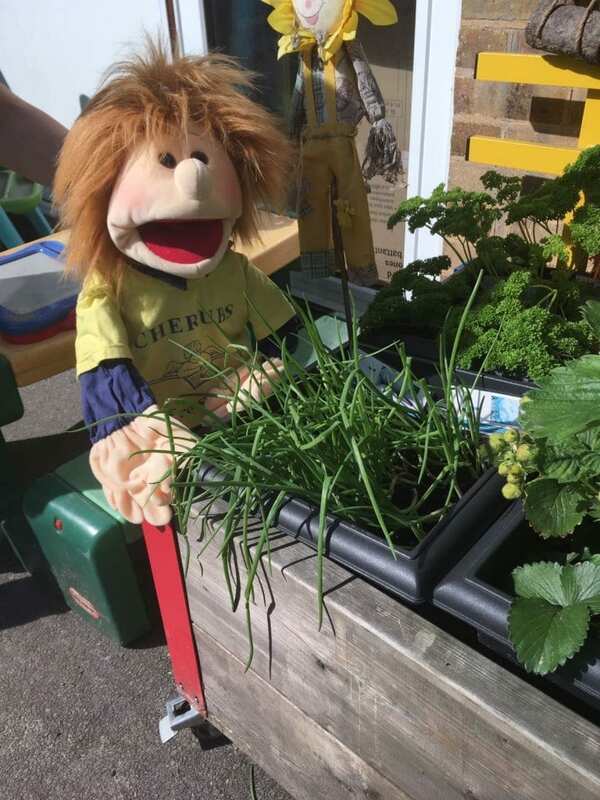 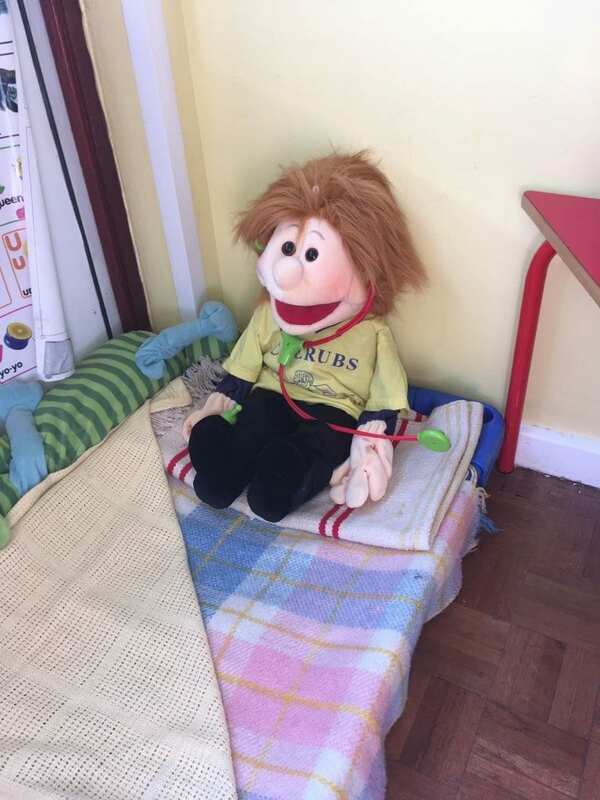 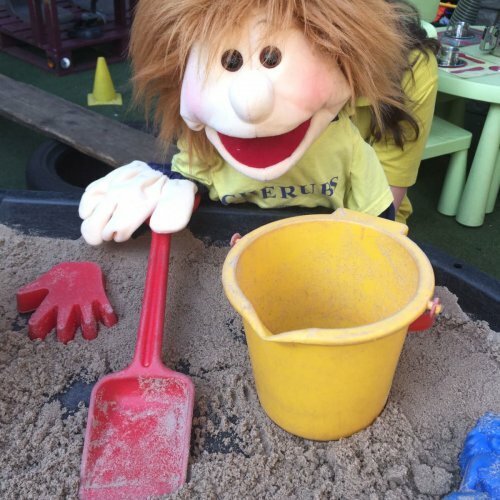 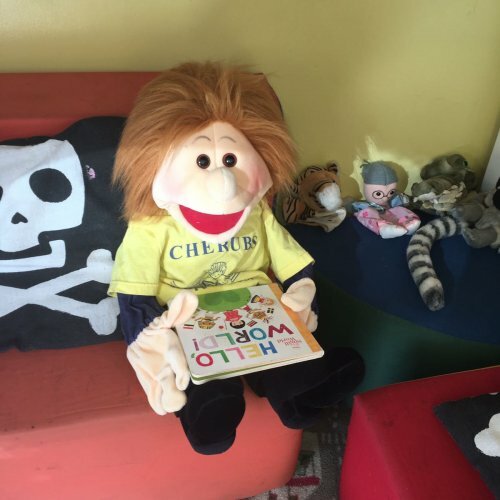 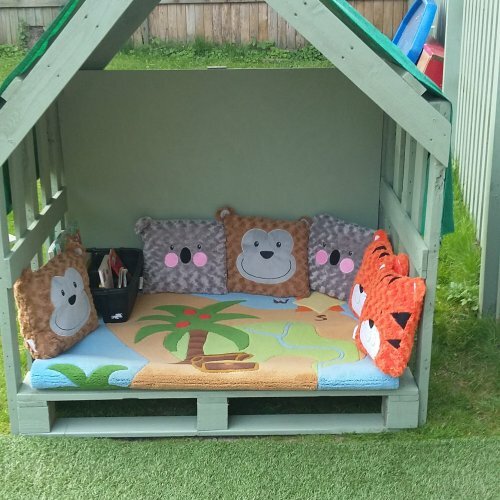 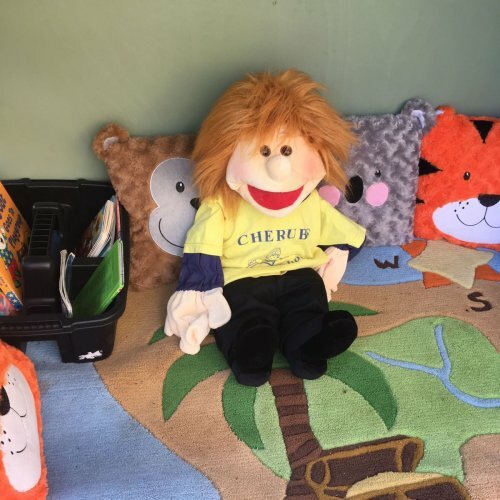 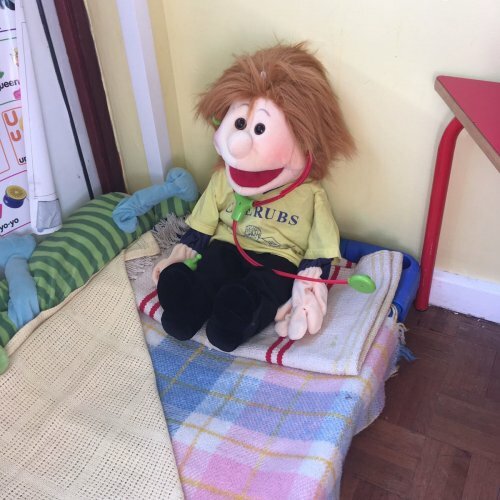 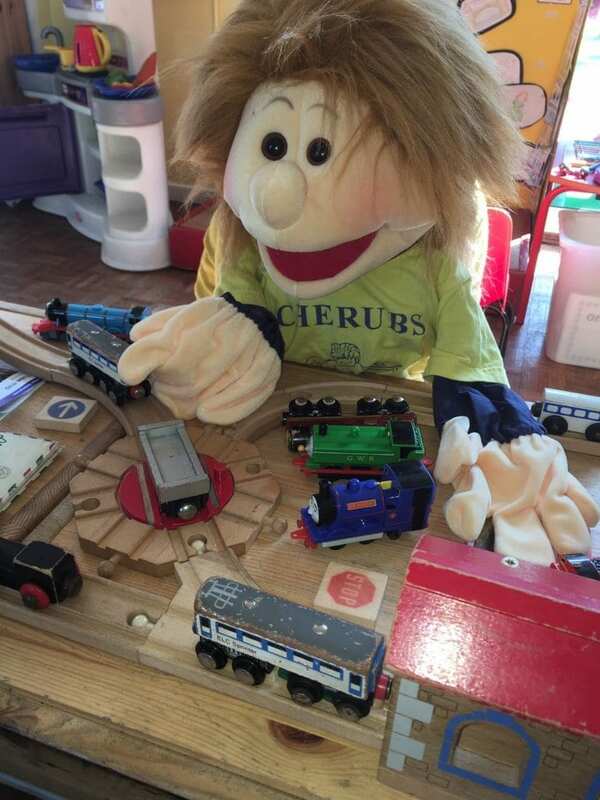 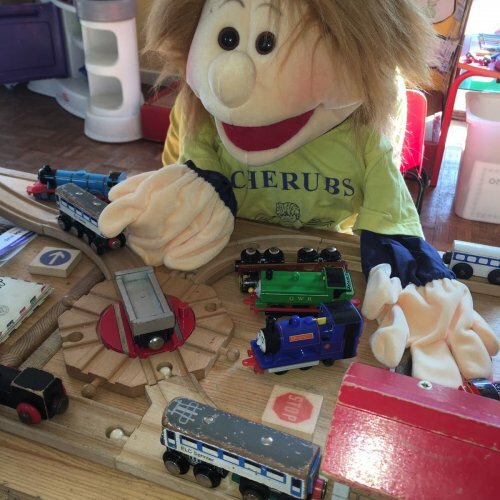 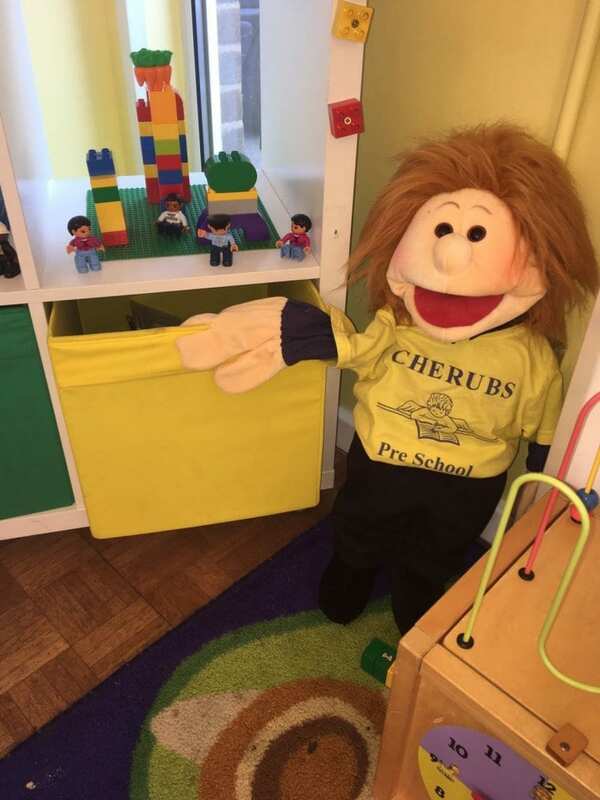 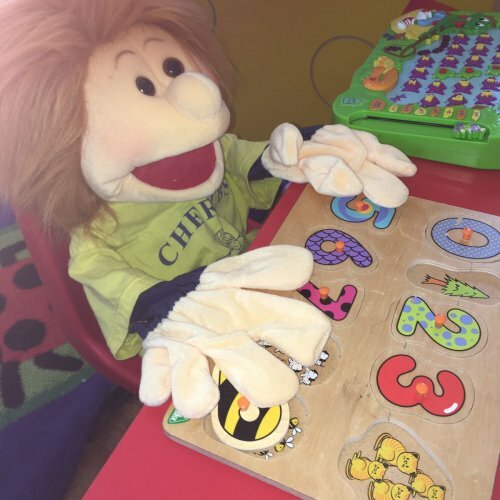 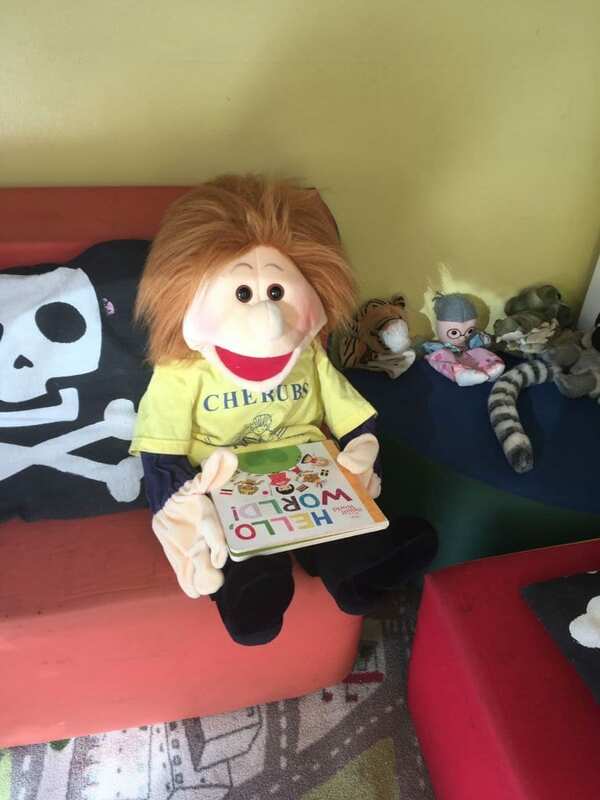 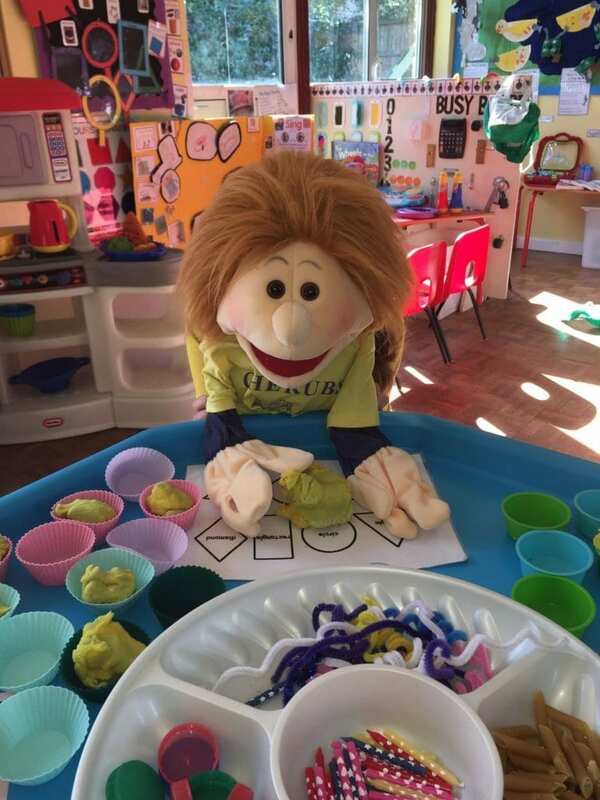 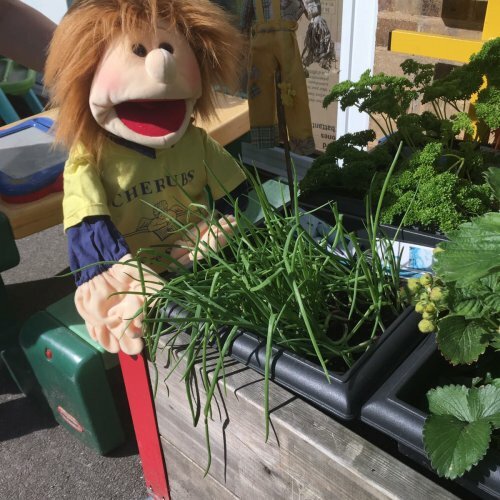 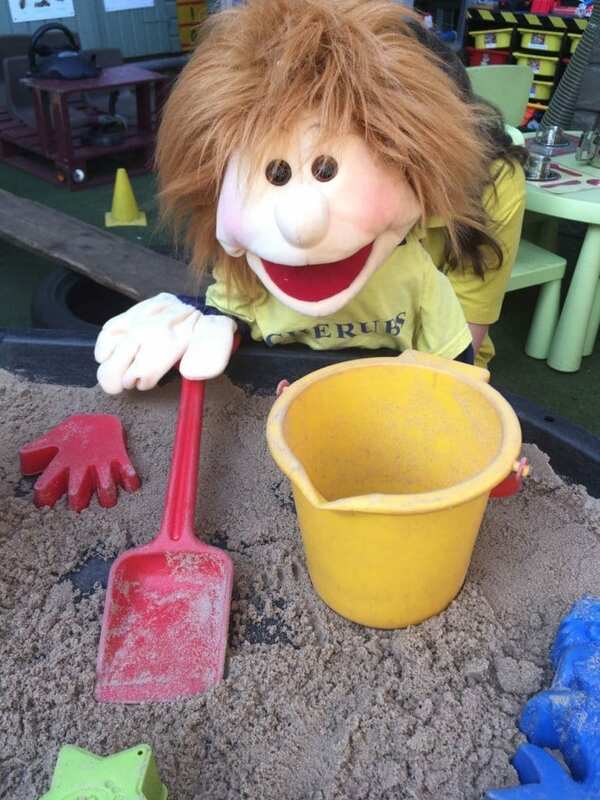 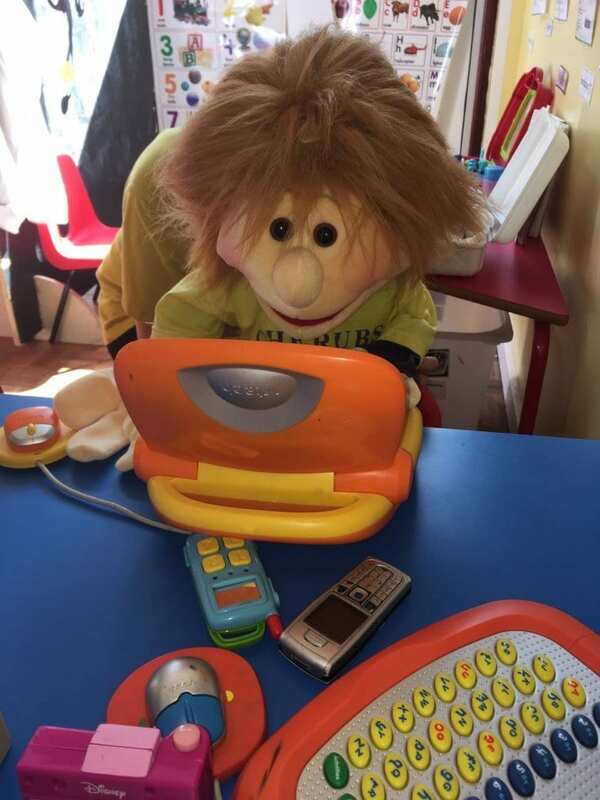 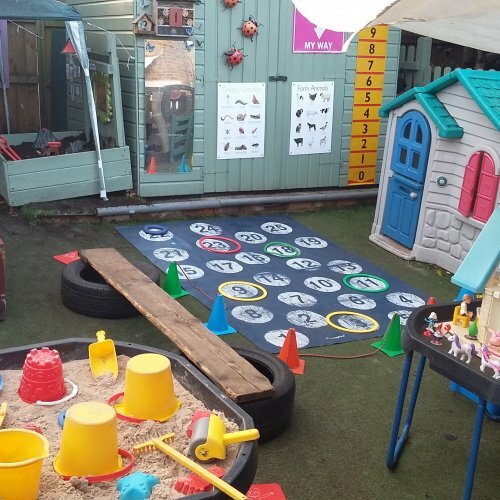 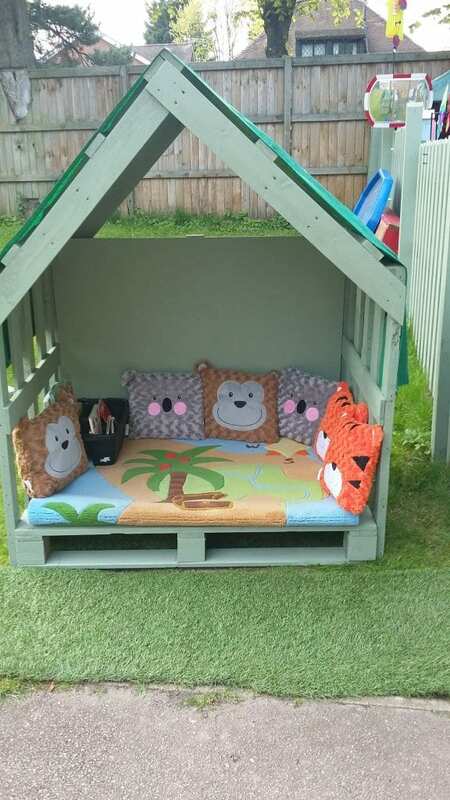 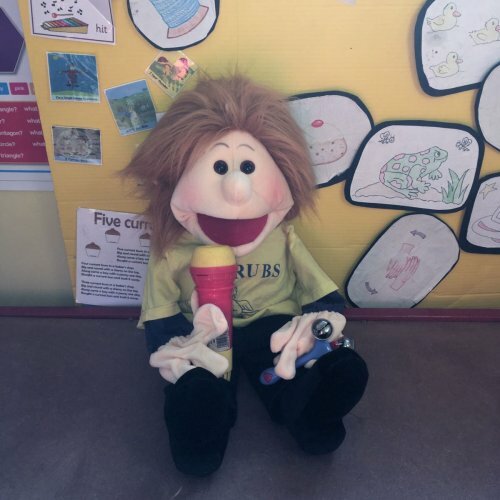 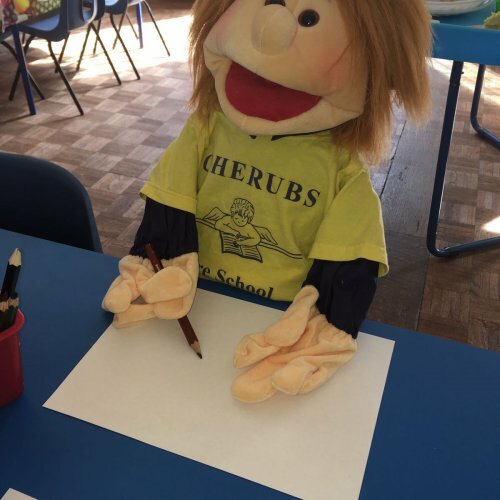 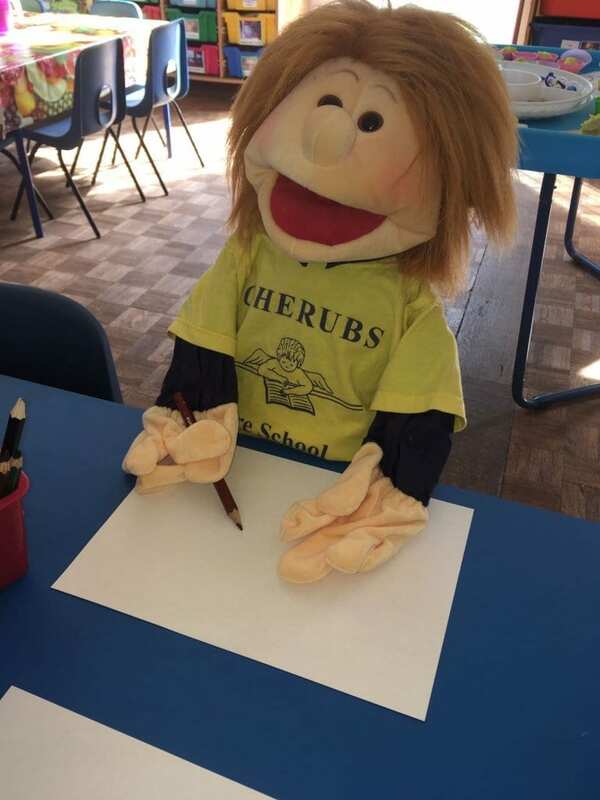 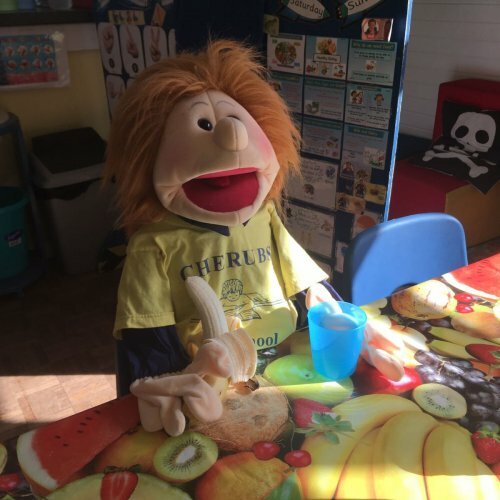 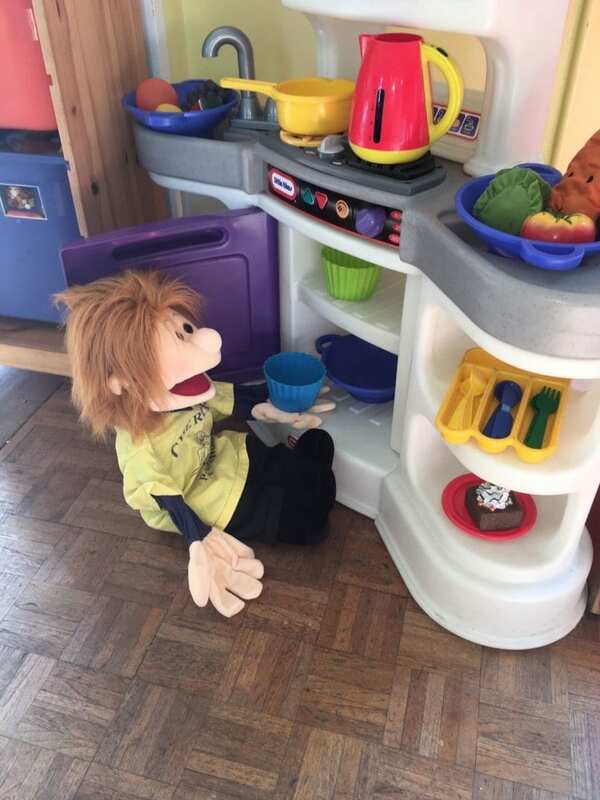 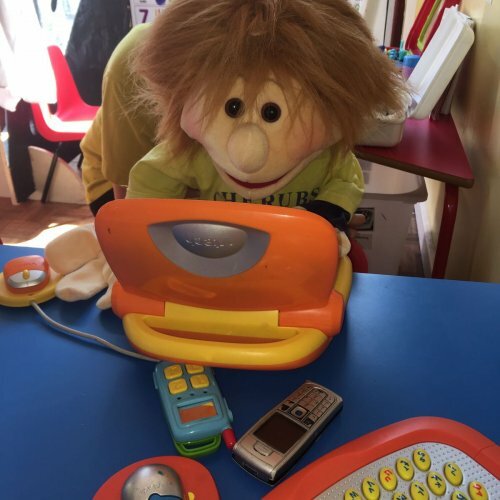 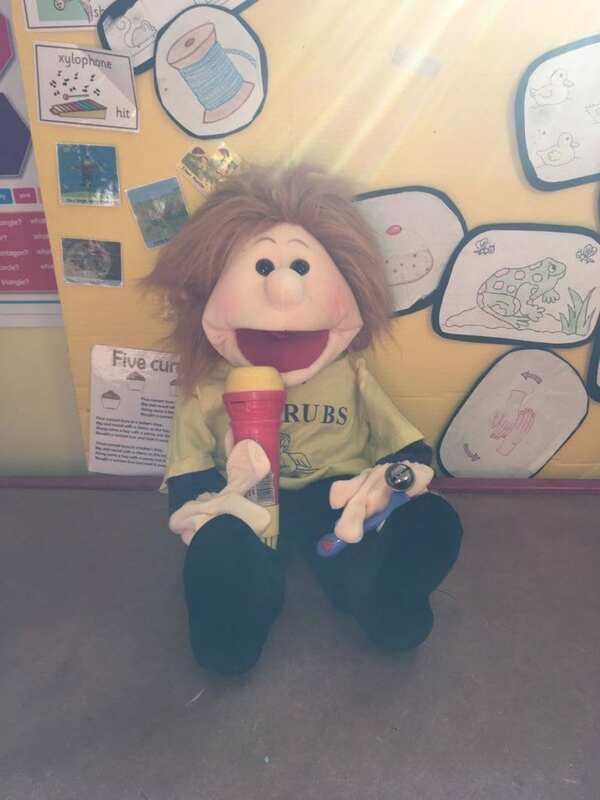 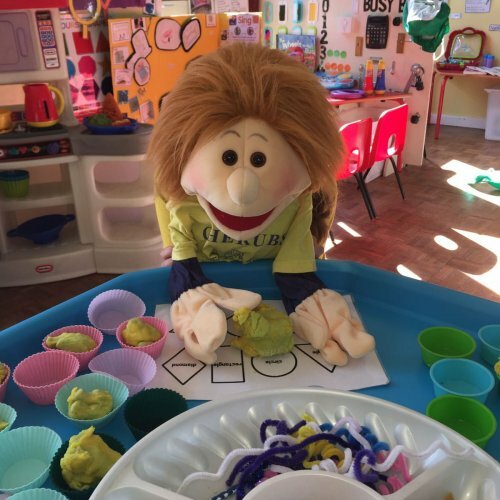 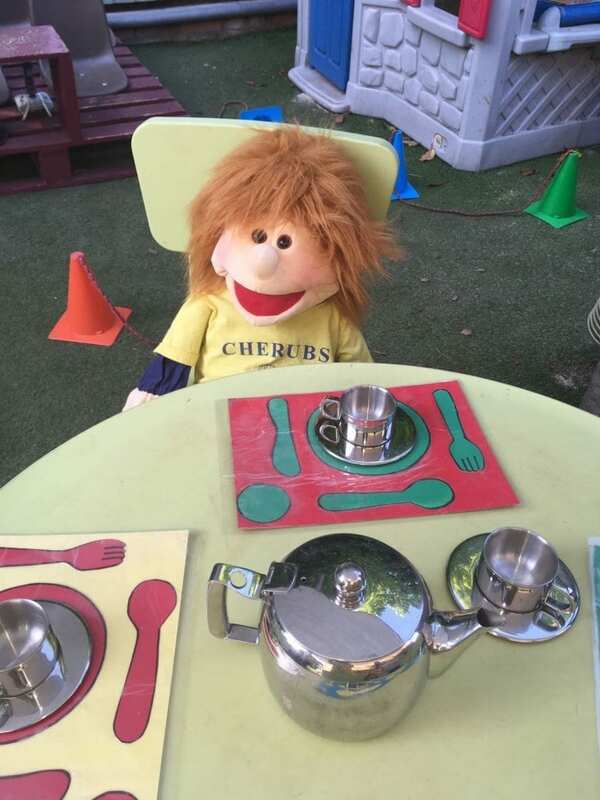 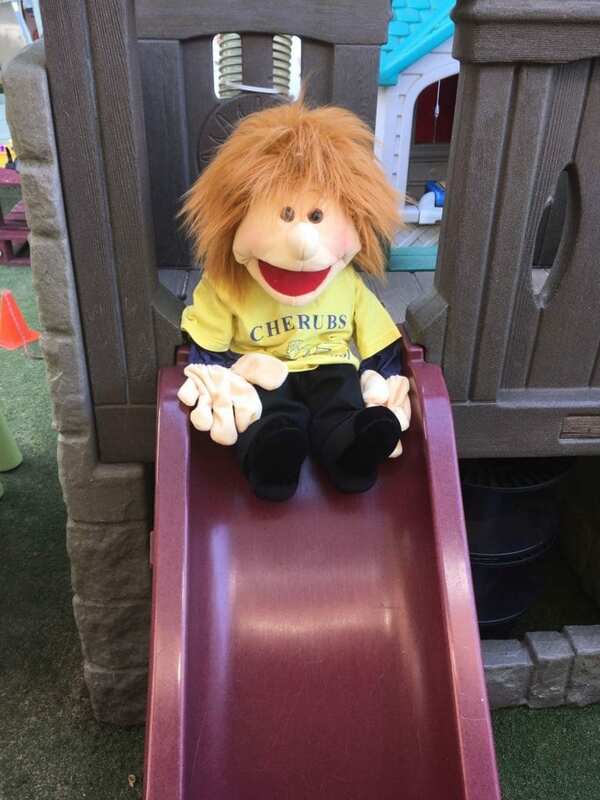 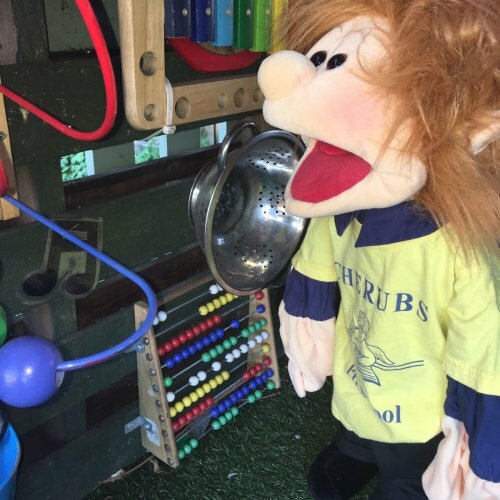 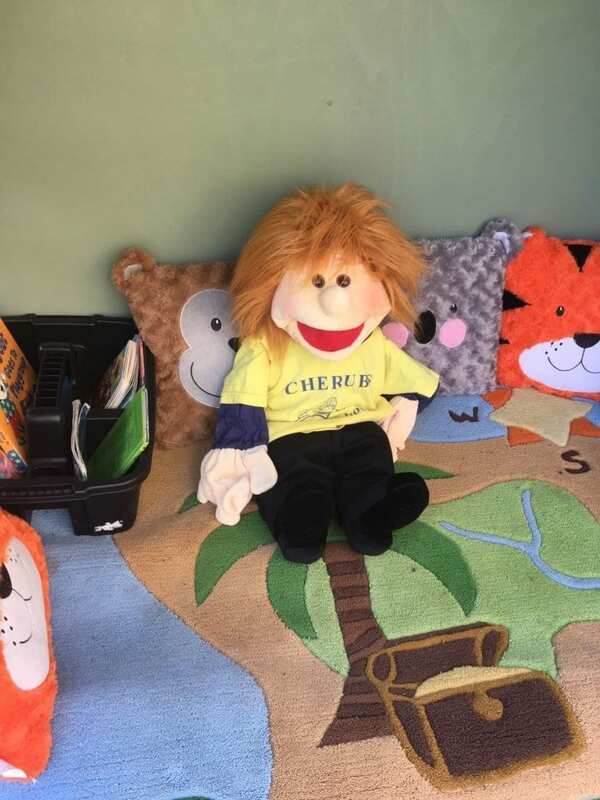 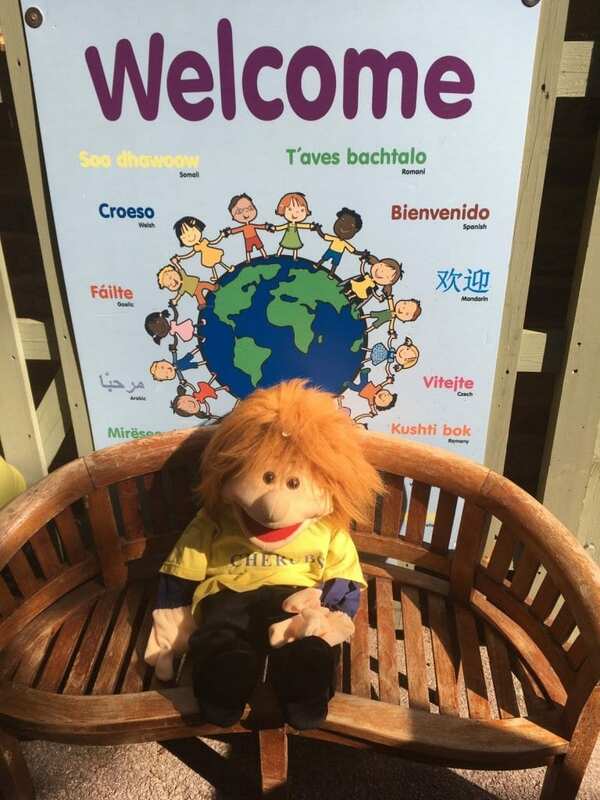 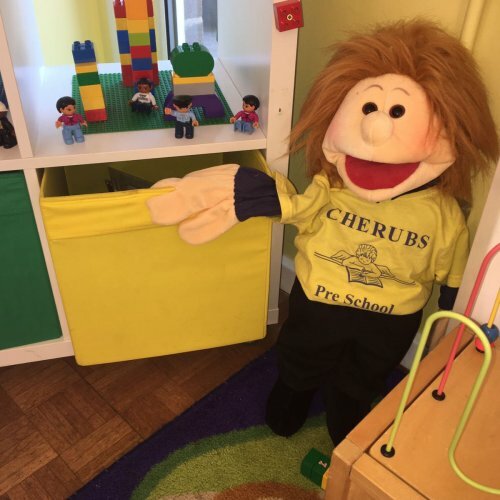 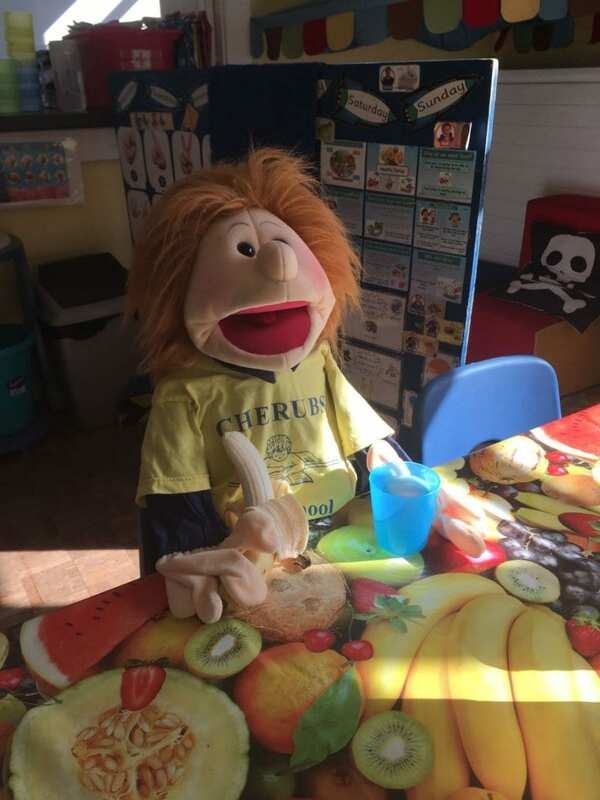 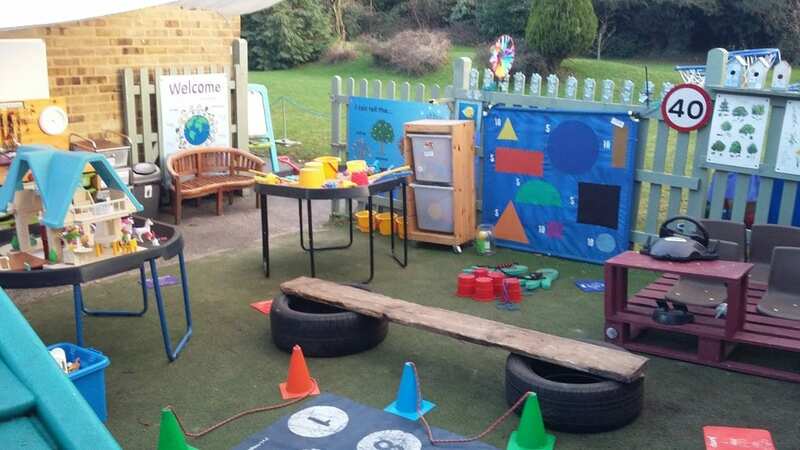 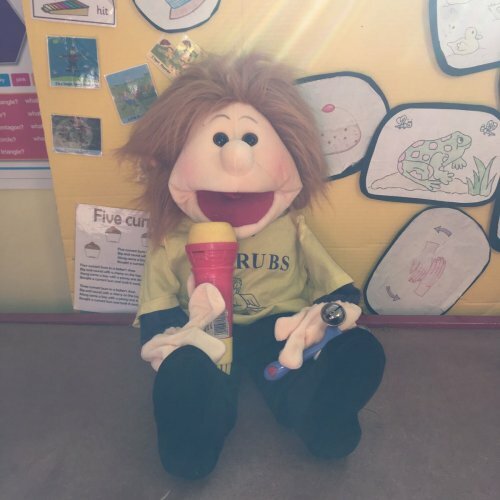 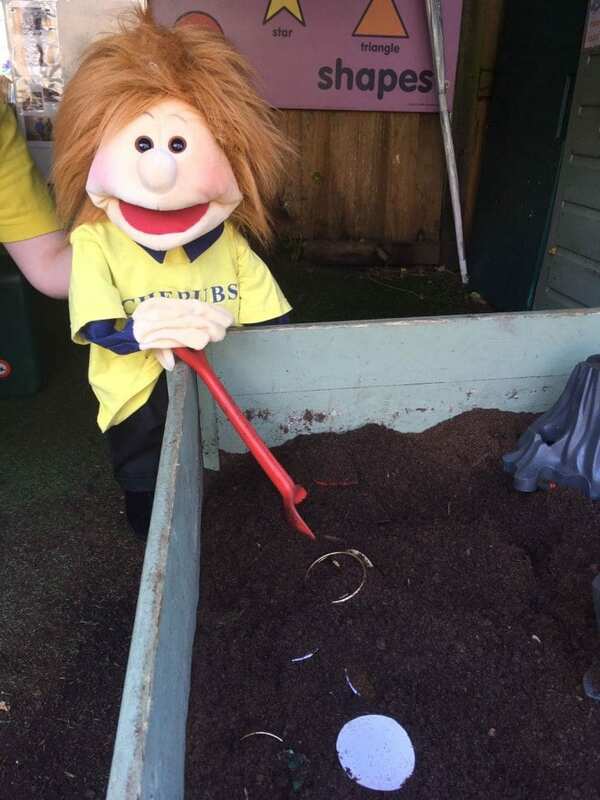 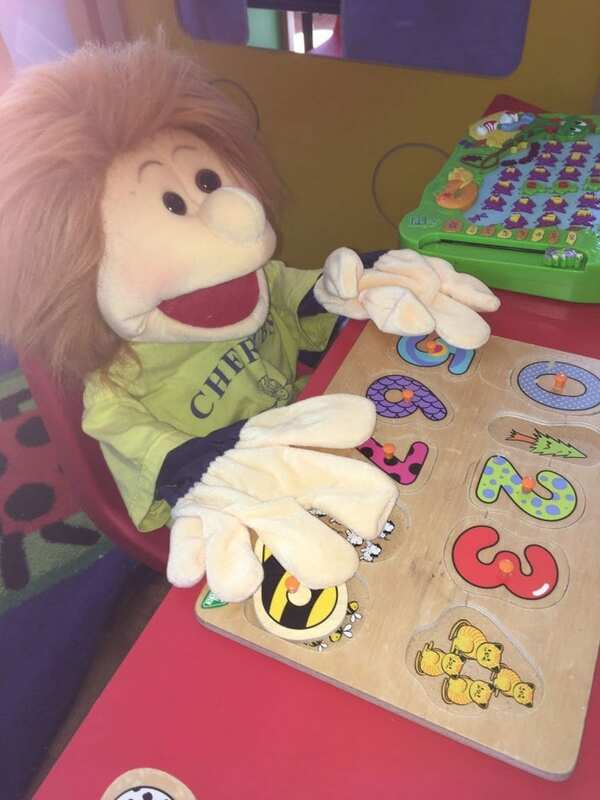 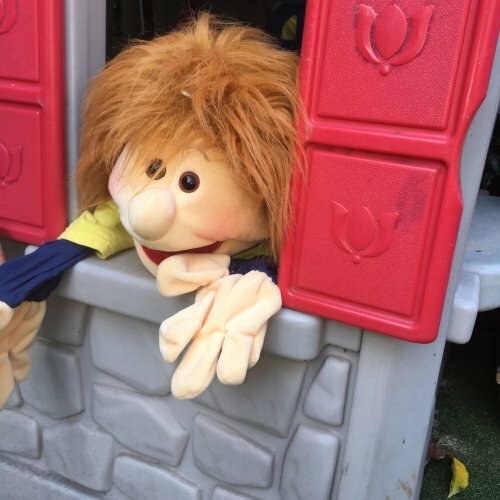 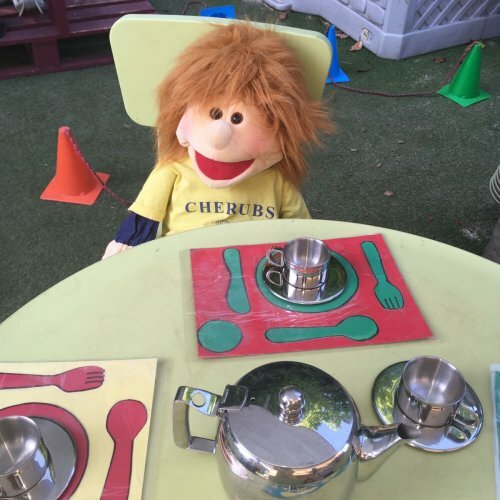 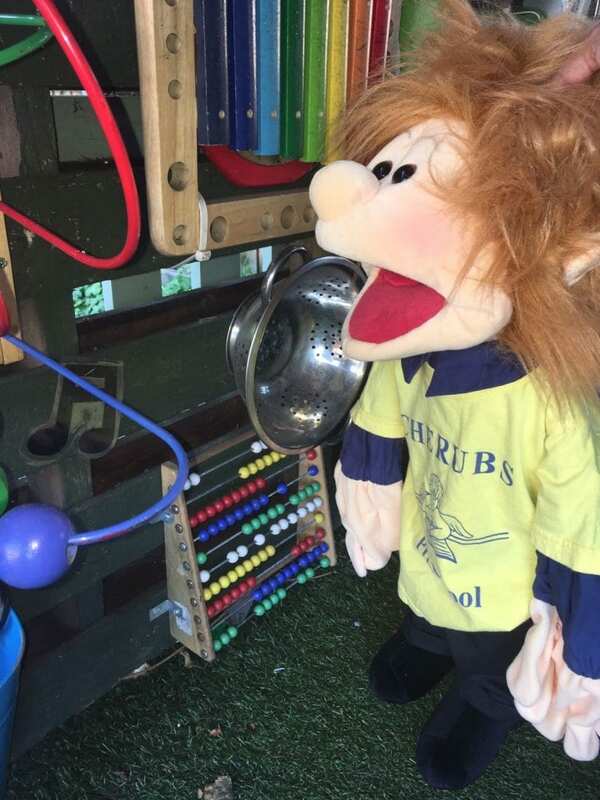 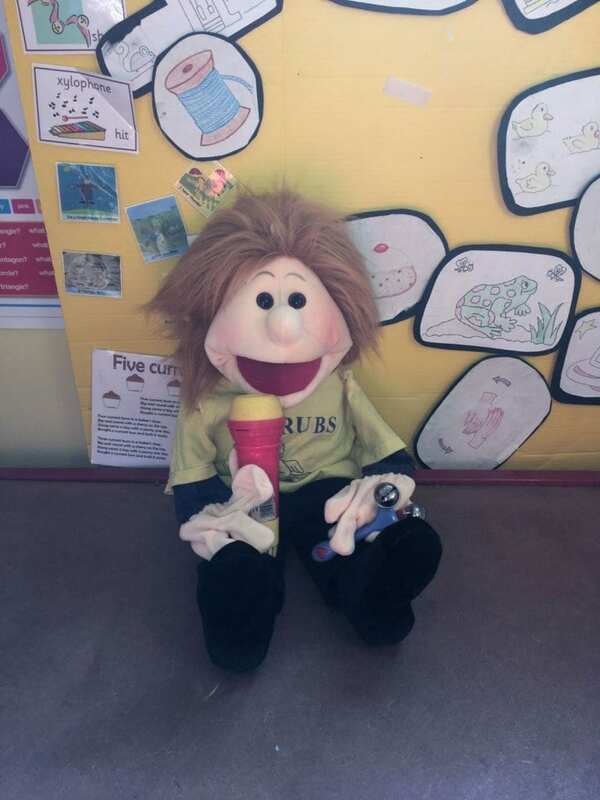 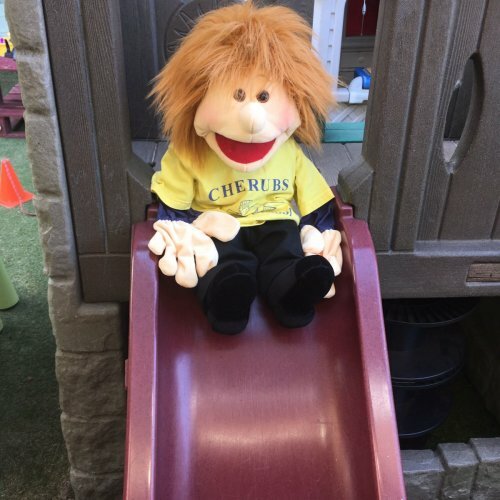 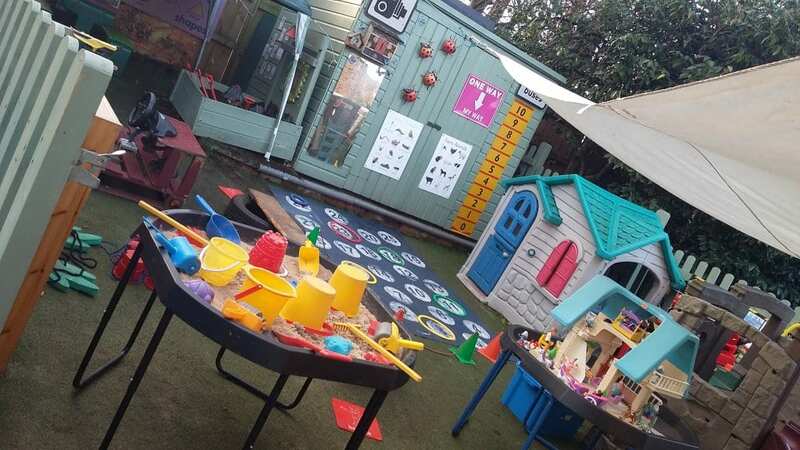 Cherubs acknowledge that whatever age children join our preschool they will have a range of different experiences and varied interests and skills. 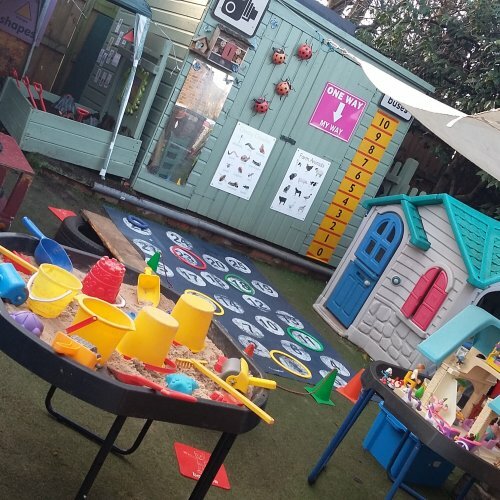 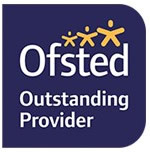 We aim to extend children’s skills and develop their confidence and build on what they already know in a safe and caring environment. 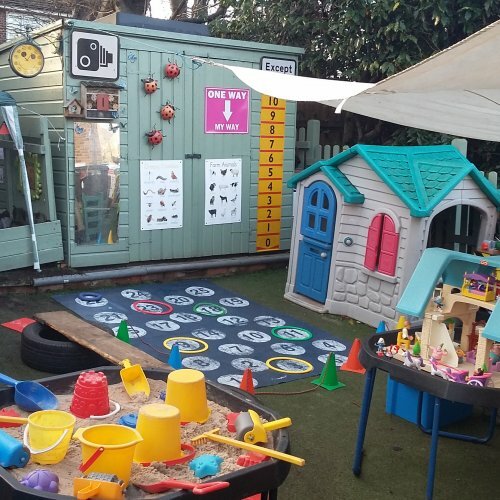 Children are able to learn through play, building on existing social skills and relate to adults outside the family circle. 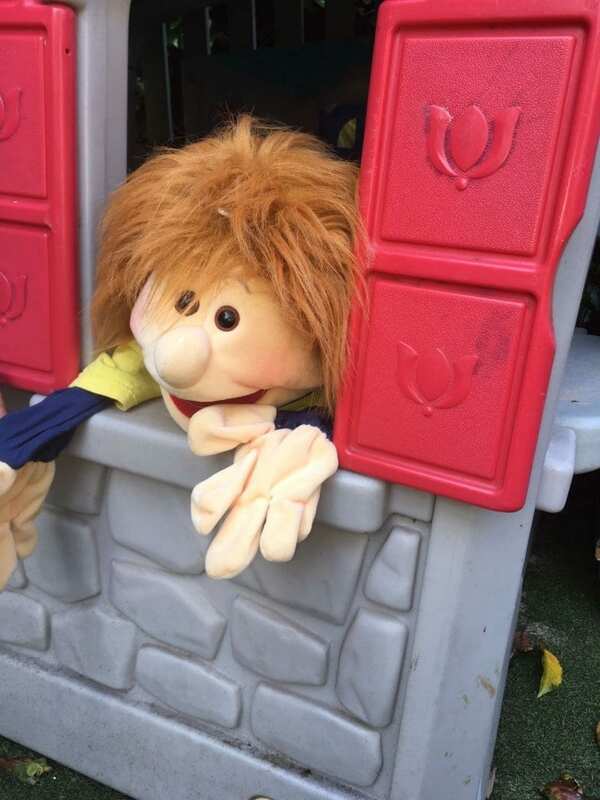 There is a small car park and we would appreciate it if you would park with consideration for others. 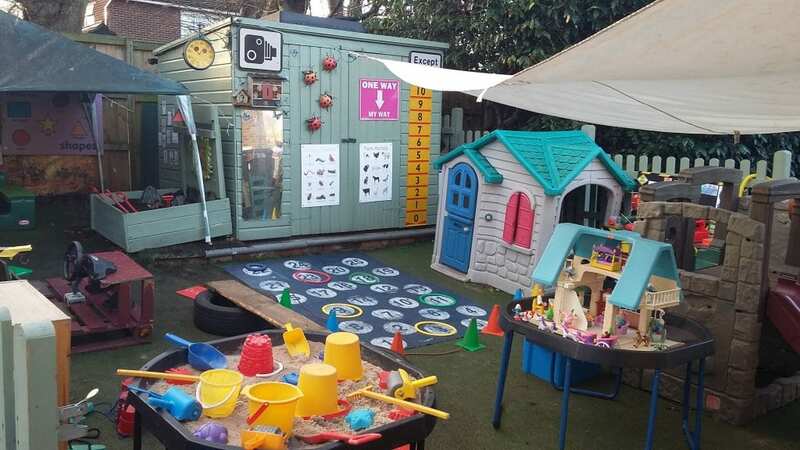 Please note the garages and driveways should not be blocked.